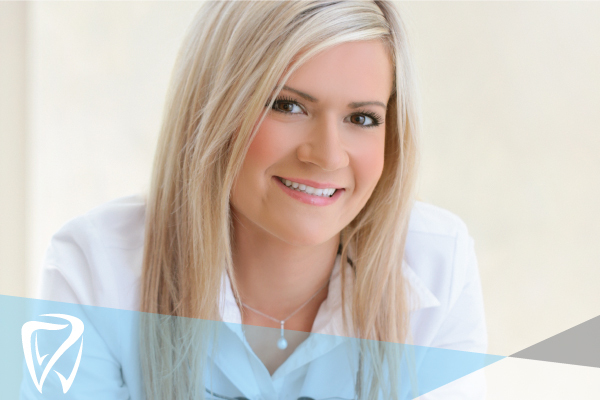 We are proud to provide the best dental service and dental treatment in Ottawa. We are fully and completely committed to ensuring that you have a positive, comfortable and satisfying dental experience. We offer customized treatment plans to accommodate your particular needs, and the expertise delivered by Dr. McAllister and her team will exceed your expectations. For top rated dental care in Ottawa, contact our team today. Dr. McAllister and her team are experts in the latest dental technologies and industry research developments. Our educated, experienced and engaging team completes ongoing training to guarantee exceptional treatment protocols and the highest quality of service. 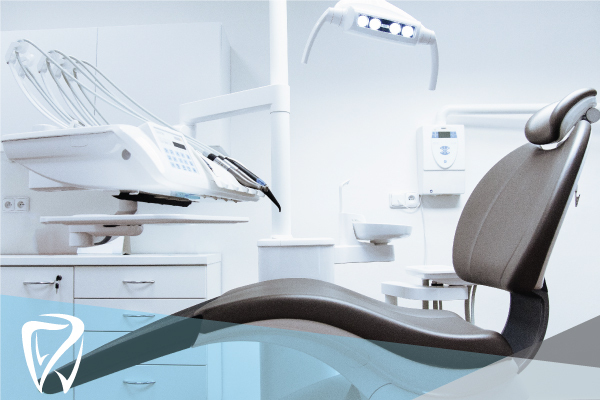 As a leading provider of dental care in Ottawa, we offer direct electronic insurance billing, flexible payment plans, digital x-ray machines and more. Our team understands that going to the dentist can be uncomfortable. We are experienced, compassionate and understanding industry professionals. We are confident in helping even the most anxious and nervous patients find ease and calm on the dental chair. We provide full transparency in a relaxed and calming environment guaranteed to alleviate dental anxiety and dental fear. 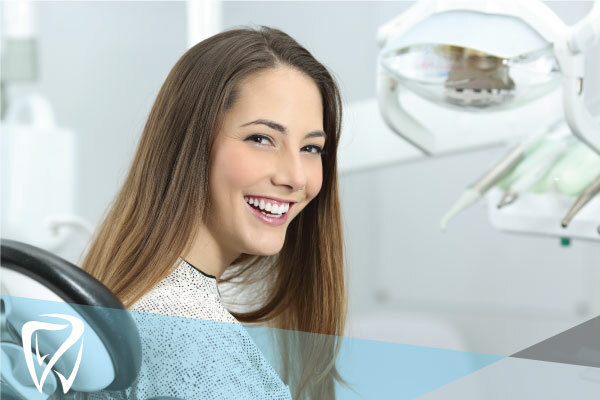 We promise five star dental service, informed treatment recommendations, and fast and effortless appointment scheduling. Book your initial consultation today.